We service Southern Fairfield County: Greenwich, Stamford, Darien, Norwalk, Westport, Fairfield, Easton, Weston, Redding, Wilton, New Canaan, Pound Ridge, Ridgefield, Danbury. 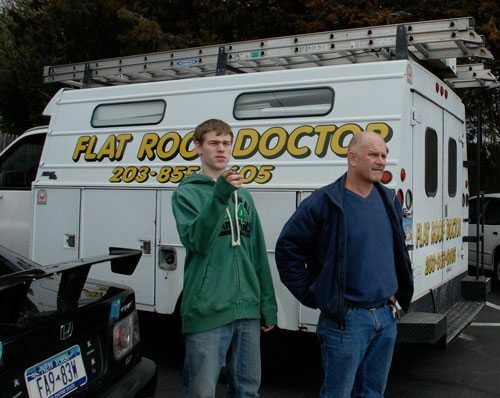 Flat roof Doctor installs flat roofs on commercial and residential buildings in Fairfield County. Our experience will help you save money on your next flat roof project. EPDM is one of the roofing systems that has failed in Connecticut. Check out these articles and videos why we don’t recommend EPDM. 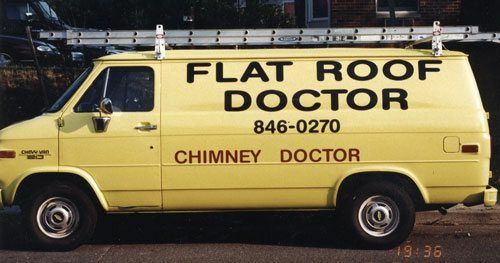 Flat Roof Doctor is a family-owned and operated roofing business serving Stamford, Greenwich, Westport, and New Canaan. 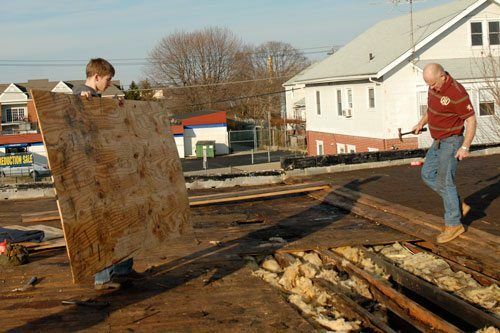 For the last 30 years, we have specialized in the installation of rubber roofing for both commercial and residential properties in Connecticut, New York, and now, in Pennsylvania. My name is Naas Ferreira. 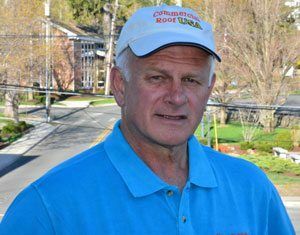 My late wife, Mia, and I arrived in the United States, from South Africa, in the mid-1980s and started a flat roofing business in Norwalk, Connecticut. 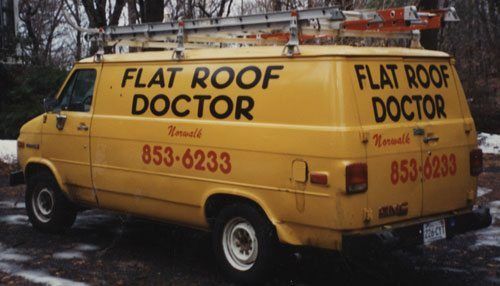 At that time our company name was Flat Roof Doctor. During the early and mid-1990s, Mia and I began a family and had 3 wonderful boys. Later, two beautiful girls would complete our family. My very first flat roof installation was a well-known man named, William F. Buckley, a conservative commentator and founder of the National Review magazine. At that time, flat roof contractors were transitioning from the Tar and Kettle roofing systems to rubber membranes, however, the rubber roof industry was experiencing some problems with the bonding of rubber to metal. We developed a technique that secured rubber to metal, which was a breakthrough and a remedy to the problem. 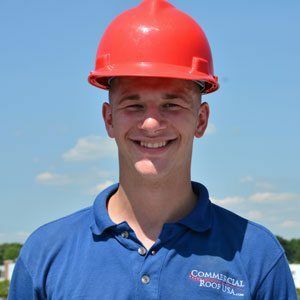 We pioneered the use of rubber membranes in Fairfield County, Connecticut; when other roofing contractors were still installing Hot-Tar-and-Gravel roofs, we began using our 2 ply Modified Bitumen Torch Down Roofing System, and never looked back. Since then our technique has evolved and has become a system that is far more superior than any other roofing system. As the business grew, my 3 sons took an interest and began helping me on holidays and during their summer breaks from school. Today, Team Ferreira has been fortunate enough to have expanded the business to New York and Pennsylvania locations. Soon, a daughter will join Team Ferreira, to become the executive assistant (the boss) with the entire Team’s blessing. Sven is the youngest of the 3 boys and joined the team 4 years ago. Besides being a project manager, he is also our photographer and videographer. Andre has been roofing for almost 8 years. 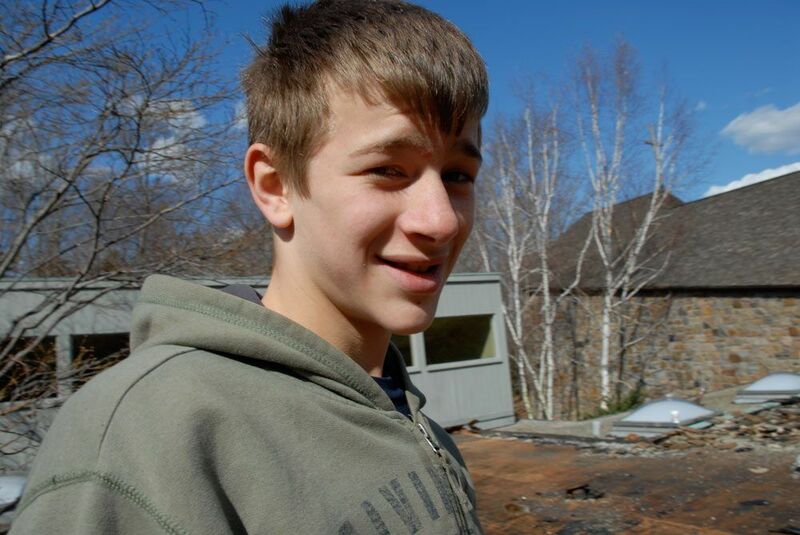 He knows rubber roofing well and has taught himself to work with slate, copper, and shingles. He is a problem-solver and takes on all challenges. Erik runs most of the day-to-day administration, but provides estimates, and coordinates projects, as well. The entire team still gets on roofs to lend a hand where necessary. 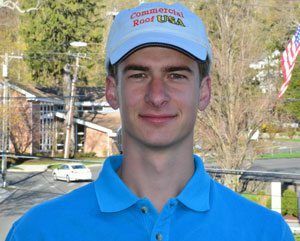 Naas provides estimates and oversees projects in the Pennsylvania area. 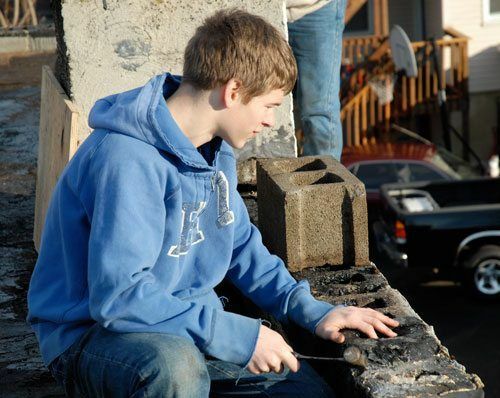 From a young age, the three boys helped on roofing projects during their school vacations. These projects have taught them a trade that entails problem-solving, responsibility, and accountability in the real world. The picture shows Andre at 16 years old working as a team member. Sven, the camera “man” on the roof taking a selfie. This was long before selfies became popular. 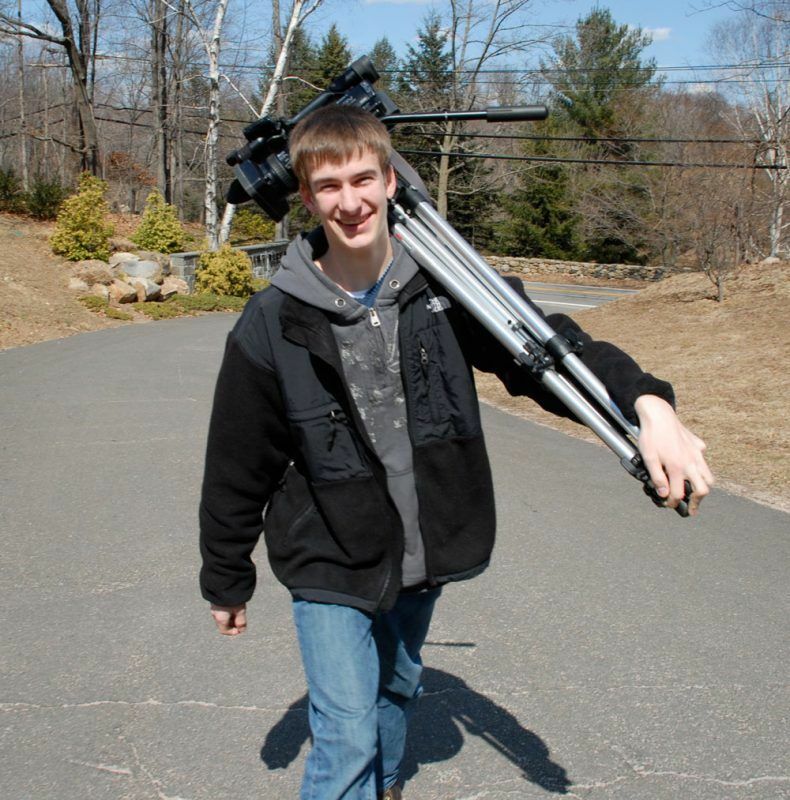 He was on the roof during school vacations and learned how to use a camera and edit videos. Most of the videos on this site were taken and edited by him. 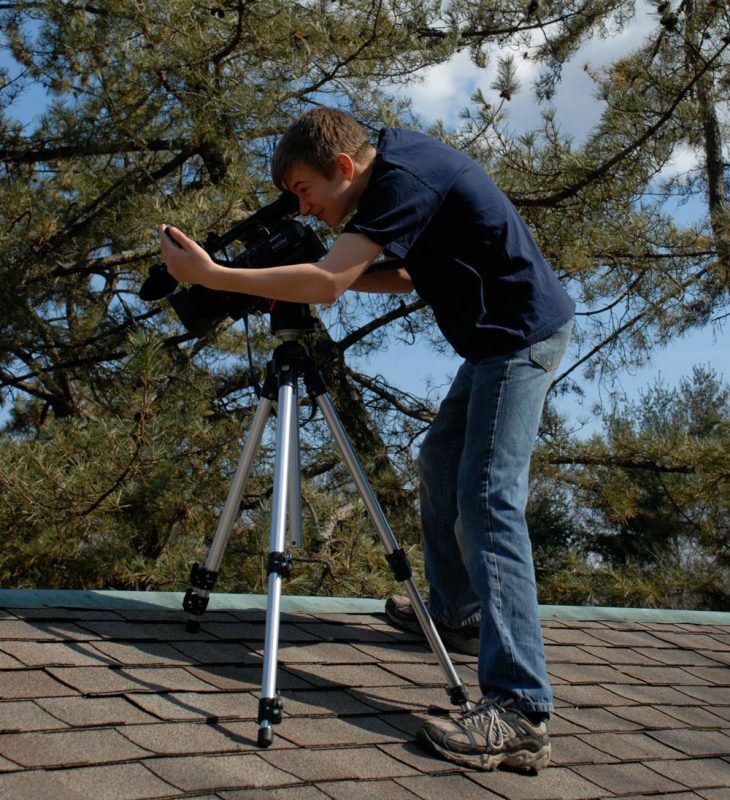 When the boys were young they took a lot of the video footage and pictures of roof installations. In the image below, Erik handles the camera. Erik is on camera duty today. 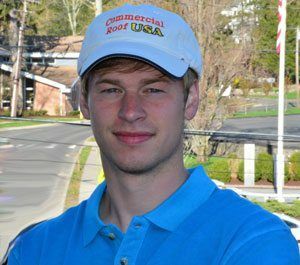 At a very young age, Andre took a compelling interest in learning how to estimate and plan roofing projects. Andre is preparing a parapet wall to be installed with a rubber membrane and a metal cap. Erik mans the camera shooting video footage of us as we strip a commercial roof. 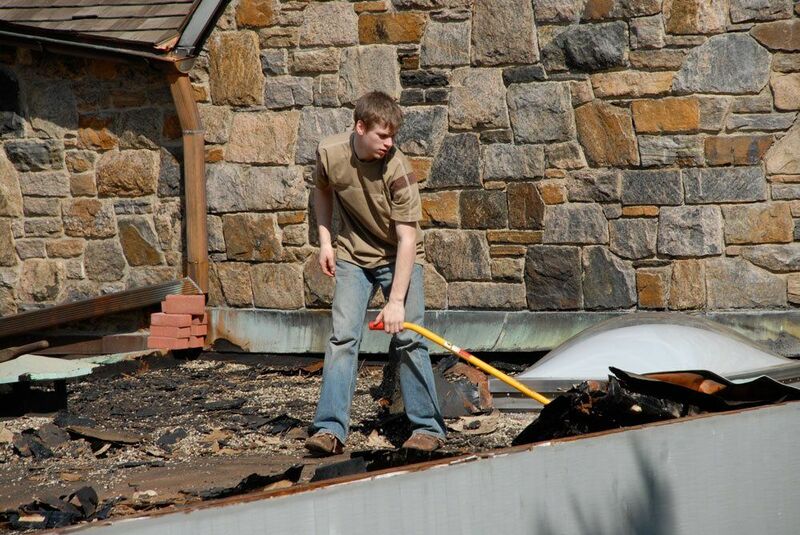 Andre is 16 and helps to strip a roof. 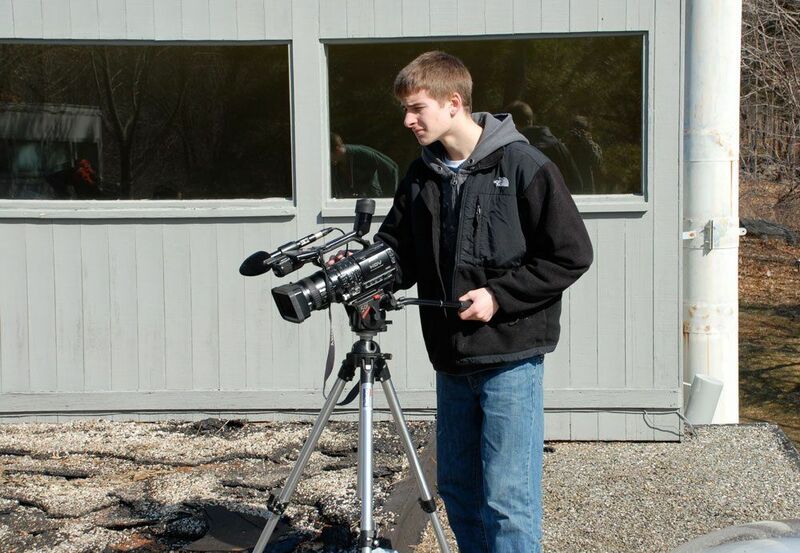 Below is Sven taking videos for the family roofing business.